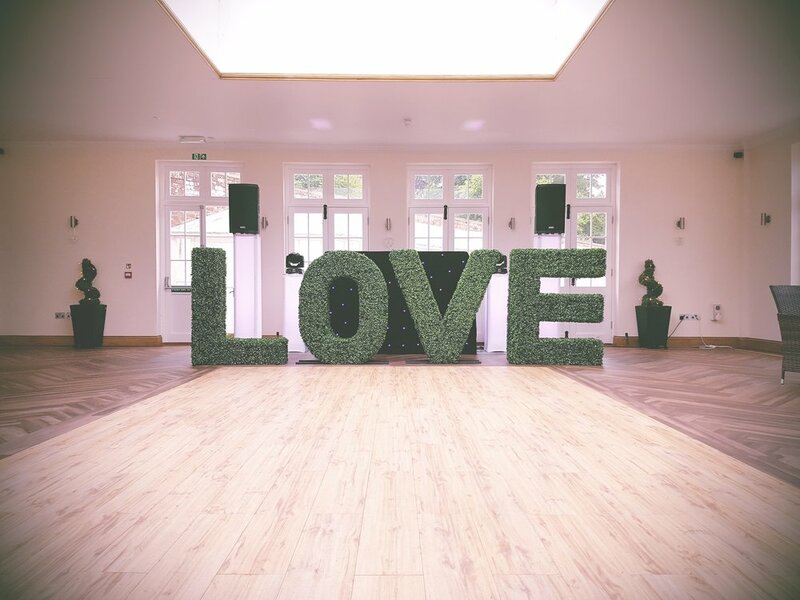 We have a handful of pre-defined wedding packages and we also offer you the opportunity to create your very own bespoke wedding package by adding any of our Optional Extras and Photo Booth. In this package you get everything from the premium package but is really suited for weddings as you get these exciting extras. Our exclusive LOVE letters, and Rose Hearts. Both are fitted with LED fairy lights to add that special effect in the evening. For your first dance you get to choose from either Roman Candles or a Confetti Cannon. Both will be set off during the first dance at an agreed time. Please check with the venue if they allow these first.